The first thing I will tell anyone looking to organize a closet, is to start from scratch. Disregard any previous system that was installed and remove all items to give yourself a fresh perspective. You may find that once you remove everything, you are better able to see the potential in what is already there, and a little purging is all you need to take back your space. 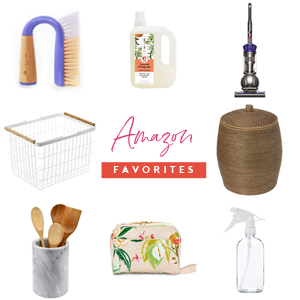 However, you may also realize that what was previously there just didn't fit your storage needs or allow your daily items to be easily accessed. In fact, most standard closets are rarely installed with floor to ceiling systems that meet everyday storage demands, and we all know that custom built closets can add up in the money department really fast. When our two youngest boys began sharing a room, I knew right away that their previous closet setup was not going to work. Not wanting to invest a lot of money, I set out to put a system in place that made sense for two kiddos by using an IKEA Expedit to divide the space and provide vertical storage at the same time. 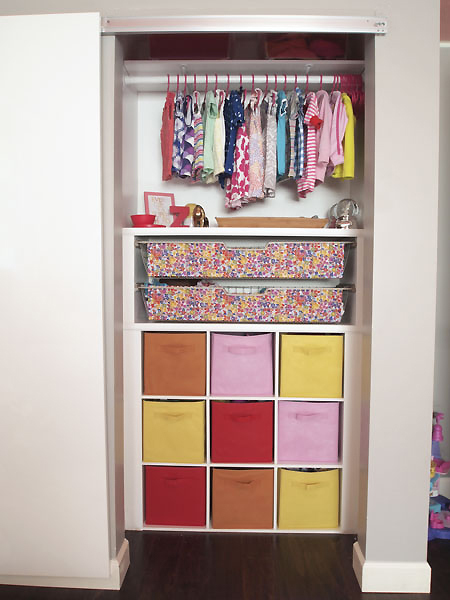 To this day, it is one of our favorite closet updates and has been working wonders for all of us. Being such a believer in finding off-the-shelf products and customizing them for your specific closet needs, I knew I had to share another amazing example of just that. 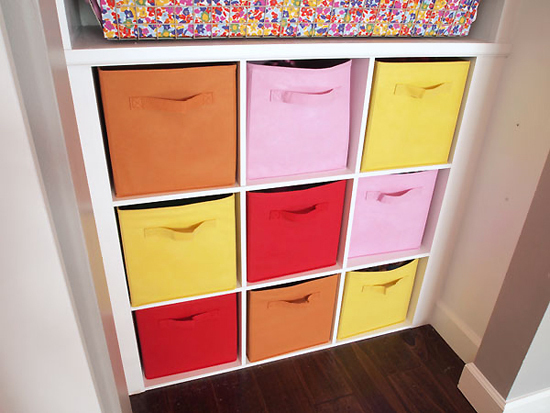 Jessica of Cape 27 blog, used a standard Closetmaid cube system (which can be found at Target and Home Depot) and turned it into the most adorable custom closet for her little girls. I asked her to stop by and share more with us today. 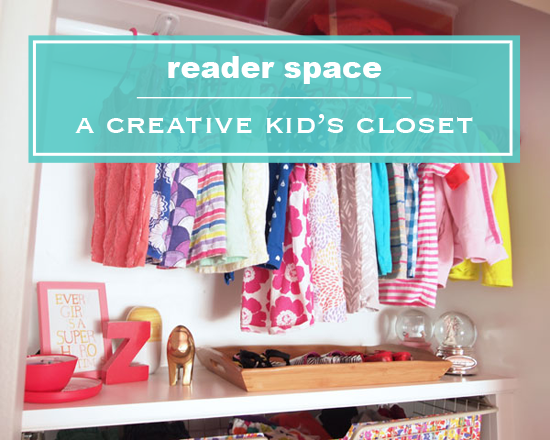 "Our two girls (ages three and two) share a bedroom, and this closet serves as a storage space for all of their clothes and holds a good portion of their toys as well! " "Purge, purge, purge. With the girls still young, we find ourselves constantly combing through outgrown clothes/toys. Not a revolutionary tip, but it’s a habit that I’d love to stay on top of, even as they get older. Sometimes, I find it’s more about eliminating all of the excess than the system itself!" 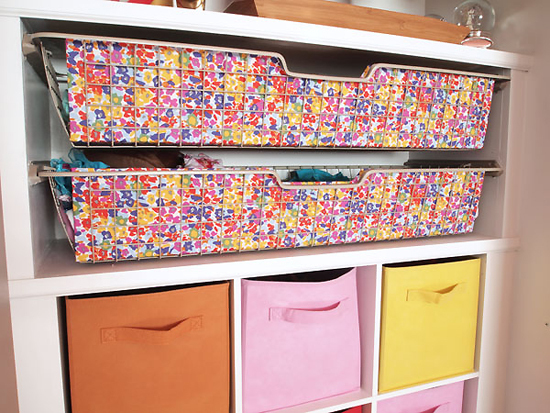 "One hundred percent, the storage cubicles and fabric drawer inserts. Our girls were fairly good at cleaning up their toys when they’d finished playing, but this system took it to the next level. Now they know exactly where each toy calls home and the bins are lightweight enough that even our two year old easily moves them in and out of place." "When we first installed the wire basket drawers, all of the clothes peaking through the holes had my design OCD through the roof. I used strips of cardboard and fabric already on hand to easily whip up a pretty faux front for them. An after thought, but one of my favorite touches!" "I’m a sucker for a good built-in, but was hesitant to spend the big bucks on a custom closet system (especially in a child’s space that could be outgrown). 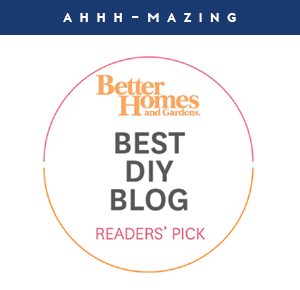 Instead, we framed out a simple Closetmaid cubicle system and a few wire basket drawers from Ikea to give it the appearance of a fancy built-in." "Toddlers putting away their own toys pretty much sums this one up!" And to make the story even more amazing, here is the before and after we all love. The closet appears to be completely custom built because it is! But it wasn't expensive or designed by a custom closet expert. 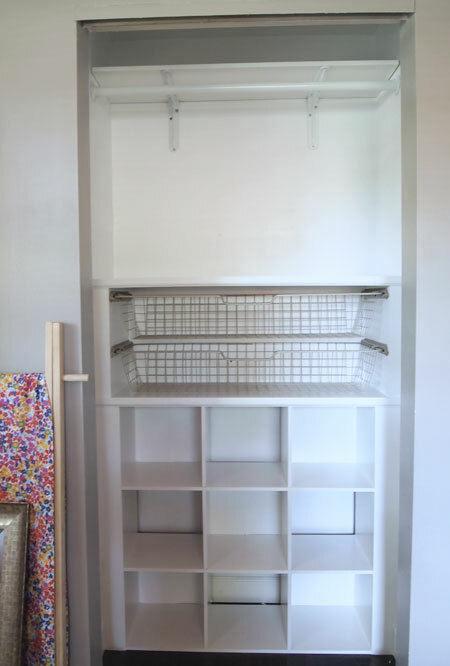 Jessica and her husband paired a simple off-the-shelf Closetmaid organizer built-in with two large IKEA baskets and they have themselves a winning combination! And look at what concealing that clutter with some decorative bins and fabric did for the space. Now, they can leave that closet door open all of the time and everything looks so fresh and organized, although the kids can really just easily toss their belongings inside. 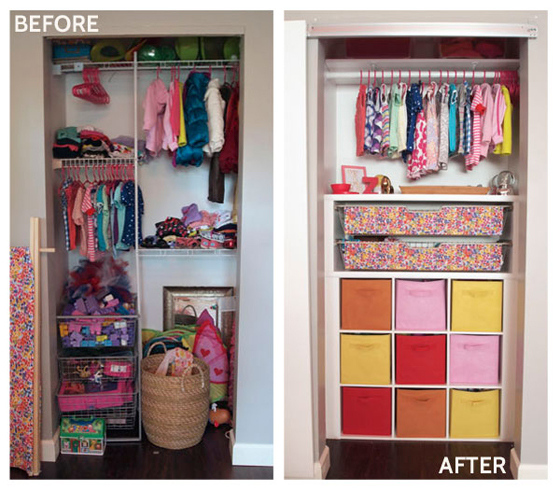 Amazing what some pairing down will do, two little girls are really able to make the most of this most adorable closet. 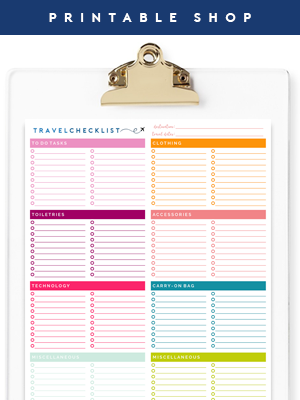 I adore Jessica's style and how she applied it to organizing. Those extra details they added to the closet allow the organizing to remain simple, yet have given them all a space worth maintaining. 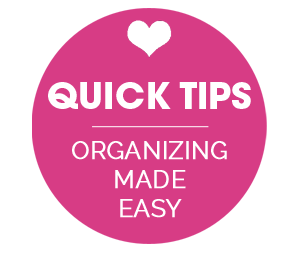 I am always honored to share her awesome organizing projects (you can find her first iheart feature here), and if you are looking for more step-by-step directions on the closet installation process, you can find that on her blog right here. Starting from scratch is what terrifies me, but I see your point. This systemis beautiful...I hope to acheive the same look in my sons closet, but I'm going to wait until he moves into his "big boy" room so that starting from scratch wont seem as daunting. Love the idea of the fabric-covered cardboard. 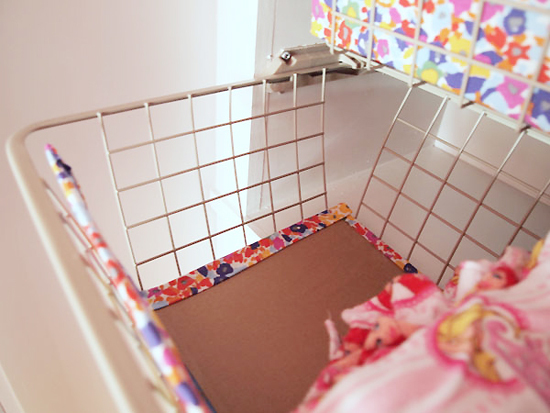 Such a great idea to conceal clutter inside a mesh basket! 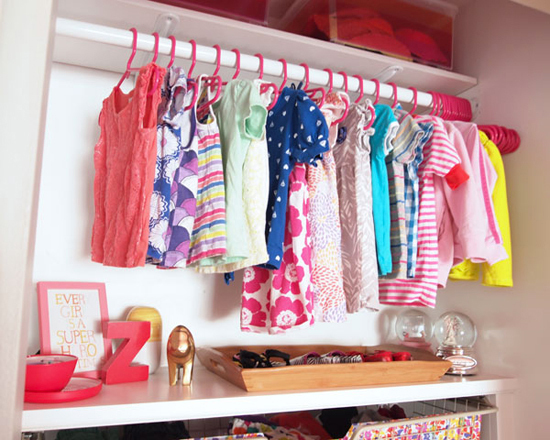 Great ideas to organize my daughter's clothes and toys. The storage cubicles and fabric drawers are looking great. Thanks for sharing. I'm just stunned that that is "all of the clothes" for two kids. I know the post literally says it holds all of their clothes but really, there's no dresser or something elsewhere??? 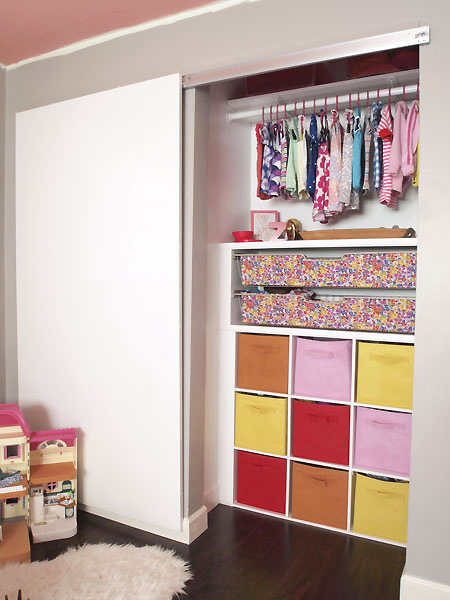 Looking at previous posts on her blog, the girls also have a dresser placed in-between their beds, so it seems as though she is able to spread their storage between both the dresser and the closet. I'm glad it wasn't just me. While I think it's an aesthetically pleasing closet...I can't fathom two little girls only having a total of 17 items to hang up let alone the rest of their folded wardrobe. Jen usually does a great job of "keeping it real" but this is just silly---or super-styled for photos. The door! Where did she get her door? When we moved in to our home all the closet doors were removed and the bottom tracks were covered with carpet (ugh). We are going to be putting in hardwood eventually, but I wanted to put up doors right away and the ones shown here are perfect! 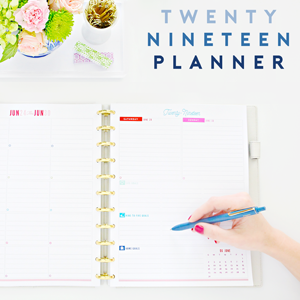 I like how you encourage organizers to "make it personalized and pretty,"
Love it!! The before picture looked good too. I love the colors, she did an amazing job! I apologize that you have been experiencing issues with my email subscription program. I have been hearing this more and more and it sounds like it is an issue across the board with many bloggers using the same email subscription host. I am absolutely looking into alternative options at this point, as it doesn't sound like there is an ETA for getting things resolved with my current host. Should I transfer my email subscription services, it should be seamless to you and you should begin to receive emails again automatically. Fingers crossed I can get it figured out soon!